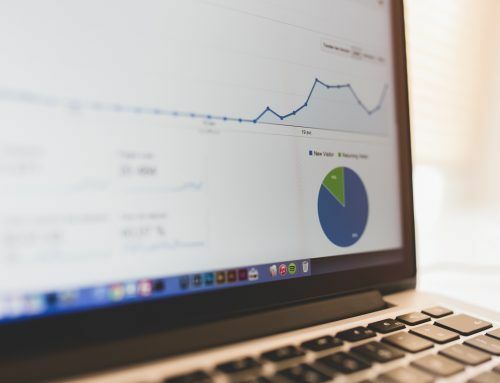 Which Google Marketing Platform is Right for Your Business? Whether is be Gmail, Google Search, or YouTube; Google has revolutionized how we make the Internet work for us. Something you may not have thought of however is how Google revolutionized the online marketing space. AdWords, Google’s advertising platform, is a one stop shop for online marketers and companies looking to increase their online presence. How does it work? If you’re getting married, for example, and spend a lot of time Googling wedding related things Google will serve you ads for wedding related stuff based on your Google searches. We searched for “custom invitations” on Google these were the results. 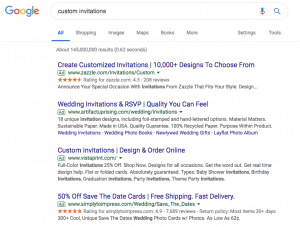 As you can see before we even get to see the organic search results, based on SEO ranking, Google serves us ads for popular custom invitation websites such as Zazzle and Vistaprint. That’s Google AdWords hard at work. Funny enough, if we go to another website, such as Spectrum Internet Speed Test, we see the ad below for Vistaprint, one of the websites whose ad we were served on Google. As a small business owner this can be remarkably helpful to growing your business, but the question then becomes, how does Google do this? When you search for something on Google each word you put into the search bar is called a “keyword”. 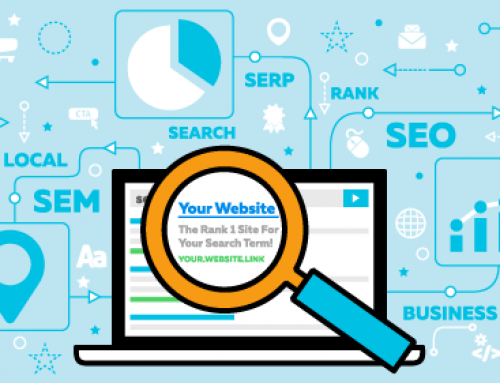 Google uses these keywords or long-tail keywords to pair your search with ads that match. Back to our example; the keywords in our search were “custom invitations”. Companies then bid on these keywords in the AdWords platform. The one with the highest bid gets their ad served first, second highest is second and so on and so forth. 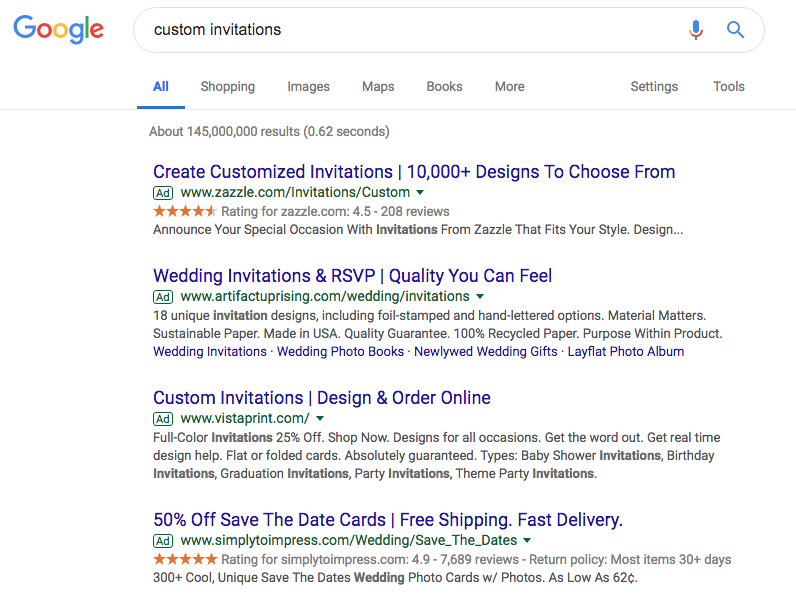 So in this example, Zazzle would be the highest bidder for that combination of keywords in our search about custom invitations since their ad was first. This is how all of Google’s advertising platforms work in a nutshell. Whether is be traditional AdWords (like our example), Google Display Network, or AdWords Express, that basic infrastructure of having ads served to people based on the keywords they search is prevalent. How do AdWords Express and the Google Display Network differ from traditional AdWords and which platform is best for you? AdWords isn’t just limited to Google, as we alluded to earlier when we mentioned seeing that ad for Vistaprint on the speedtest site we visited. This is done via the Google Display Network or GDN for short. 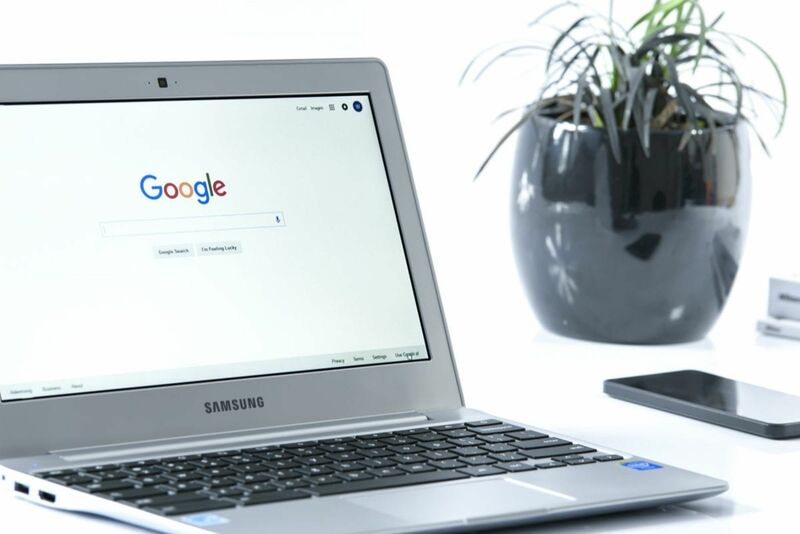 According to Bobby Stemper of the Adhawk Blog, “The Google AdWords Display Network is the largest and most visited website group on the internet. In fact, the Display Network has the ability to reach 90% of Internet users worldwide and includes more than 2 million publisher sites”. That is a lot of exposure and potential for your ads. The more people who see your ads means the more potential leads you have and ultimately, sales. Naturally you can’t just dive head first into the AdWords and PPC pool and expect to be Michael Phelps. You have to work at it. AdWords is a platform where you can’t just dive in and expect to immediately make returns. AdWords Express is AdWords on “easy mode”. As a small business owner who wants to run their own marketing ad campaigns but do not have the time to learn the full Google AdWords platform, AdWords Express seems like a viable option. In AdWords Express they will show how to do things and also help you along the way but what Google will not tell you is bidding on general keywords will cost you a lot of dollars per click and is not necessarily going to get you more leads or conversions. So you have to be careful and mindful of your budget. 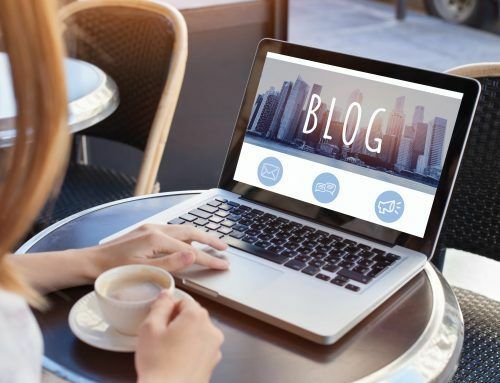 Regardless of which platform you choose Google AdWords, the GDN, or AdWords Express it can be daunting and challenging when you first start but with the help of digital marketing professionals, like us here at Blue Ridge Media Company, you have the opportunity to ensure your investment in the Google AdWords pool is a big splash. 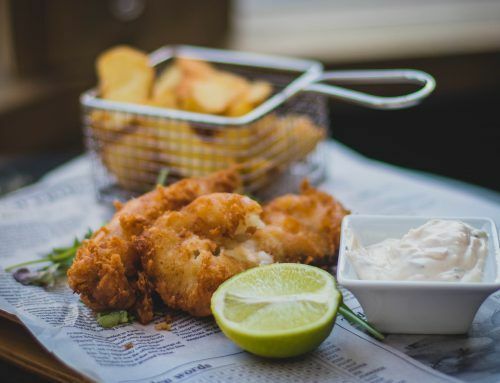 For more information or to talk about the potential for your business with PPC Campaigns with us please visit us at Blue Ridge Media Company. 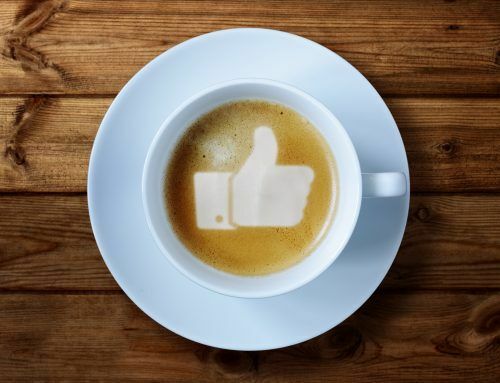 What is a Facebook Pixel & Why Do I Need One?